Beijing, as the capital city and one of the hottest tourist destinations, keeps improving its traffic conditions. It has developed into a key transportation hub with a world advanced transportation system. There are various transportation methods for your choice, including plane, train, bus, subway, taxi. All of them are of great convenience. By taxi. Please show the ‘Taxi slip’ to the taxi driver. By airport shuttle. From the airport, take the shuttle bus Line 5 to Zhongguancun (Fourth Bridge) and get off at Huixin West Street station. Change onto bus No.419 to Wali South station. Then walk towards the south for about 400 meters to the China National Convention Center.More details may be found at http://en.bcia.com.cn/traffic/airbus/index.shtml. Beijing is served by Beijing Capital International Airport. 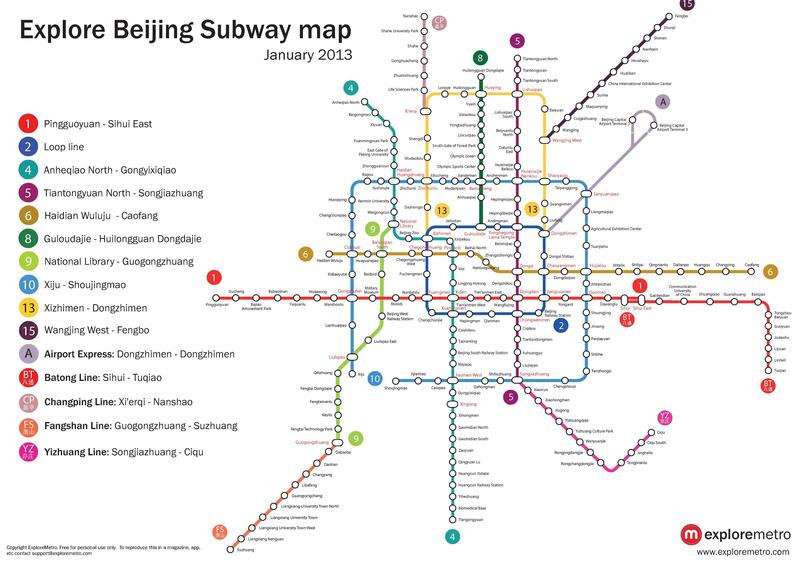 Public Transportation is available directly from the terminal to downtown Beijing via the subway. The electricity in Beijing is 220v. If you wish to bring laptops or other electronic appliances,a transformer may be necessary as well as a plug adapter. Big shopping malls accept international credit cards. Except for stores that are aimed at international guests, most stores accept only Chinese currency, called "Ren Min Bi (RMB)". It is more convenient to use cash (small denominations such as 10 RMB, 20 RMB...). You can exchange Chinese currency at the airports, the Bank of China. Exchange rates are listed at http://www.boc.cn/sourcedb/whpj/enindex.html. Although the tap water in Beijing has been declared safe to drink, most residents drink bottled water or boiled water. Beijing in August is typically hot with a number of wet days and occasional thunderstorms. The average daytime temperature is 30°C (the highest temperatures may be in excess of 38°C) with average nighttime temperatures of 21°C. We suggest that you bring light summer clothing and an umbrella! There will be wireless access available in the lecture hall. 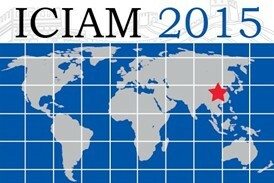 All participants will have access to the internet. Click here for more information about Beijing.